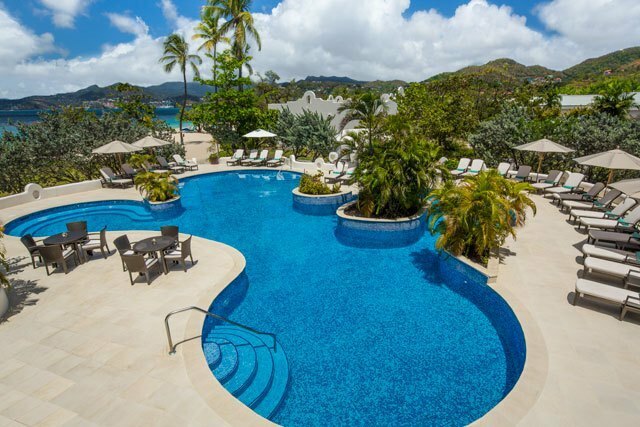 The Spice Island Beach Resort’s address: Grand Anse, St. George, Grenada. The resort is a very quiet place, although there are shops and restaurants nearby that are within walking distance. 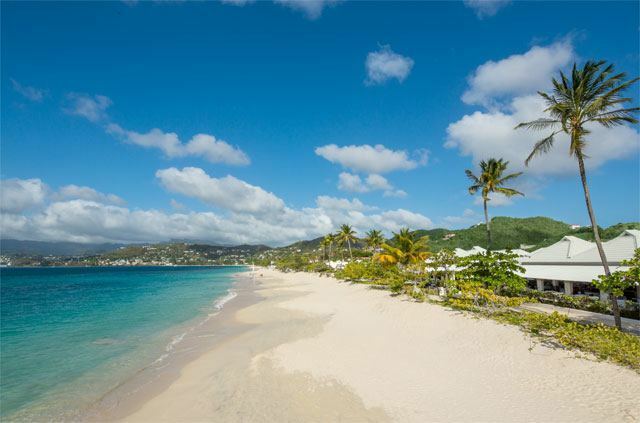 The soft golden sands of the Ansel Beach invite guests to make long strolls or enjoy some water sports. You can play tennis and other land-based games or simply get yourself entertained by playing a DVD on the Bose entertainment system. DVDs can be borrowed from the library. If you are traveling with kids, they have many activities to enjoy such as electronic games at the section intended for children, the Nutmeg Pod. There is also a nap room and recliner chairs suitable for kids. 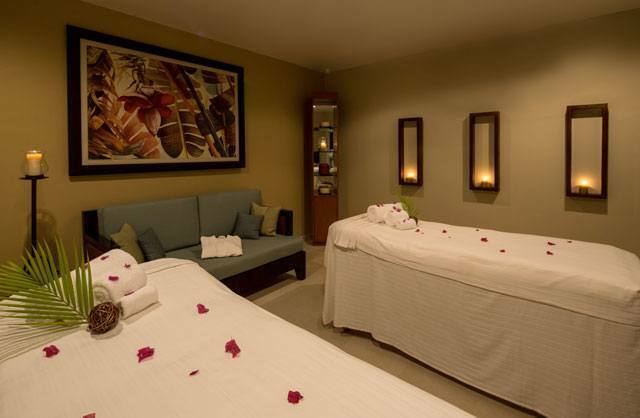 Relax and rejuvenate at the Janissa’s Spa, where every massage is a special treat. 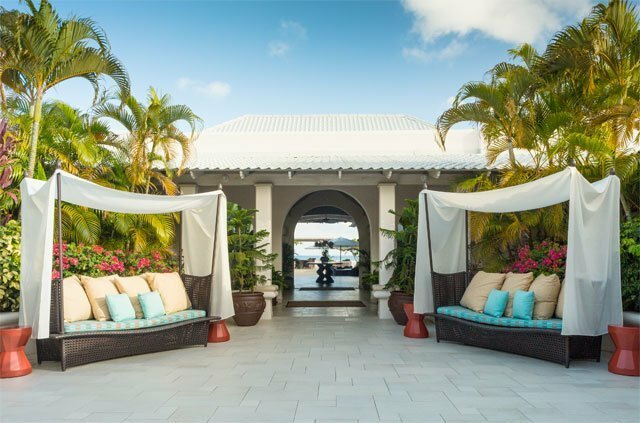 The spa at Spice Island Beach Resort is the Janissa’s Spa, providing every guest with the best of Grenada. The staff uses local herbs and spices in their treatment. Immerse yourself in the fragrances, soothing calm and refreshing zest of a variety of plants with restorative powers, including aloe vera, ocean seaweed, nutmeg, coconut and orange. 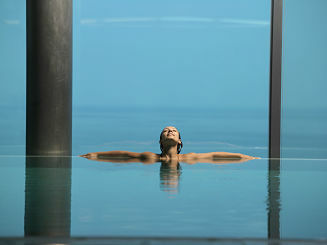 The spa features an outdoor relaxation lounge and a reflection pool. 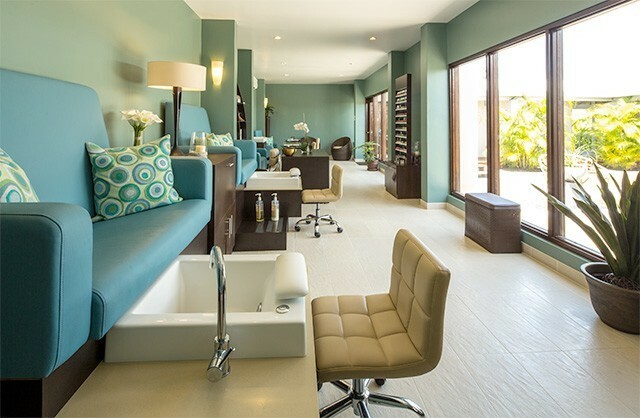 You can choose from treatment options that include body polishes, body wraps, facials, massages, hair services, manicures and pedicures. These suites are 620 sq. ft. each, with living rooms and balconies or patios. The second floor suites (10) offer views of the St. George’s Harbor and the ocean. The ground floor suites (3) provide views of the tropical gardens. These suites measure 1,440 sq. ft., equipped with Bose Lifestyle Entertainment System, 42” LCD TV, dining set for six, wet bar, parlour bathroom, a floating canopy bed in the Master Bedroom. The Saffron Suites can connect to suites with 2 double beds and the Cinnamon Suites can connect to suites with King Size beds. These 720 sq. 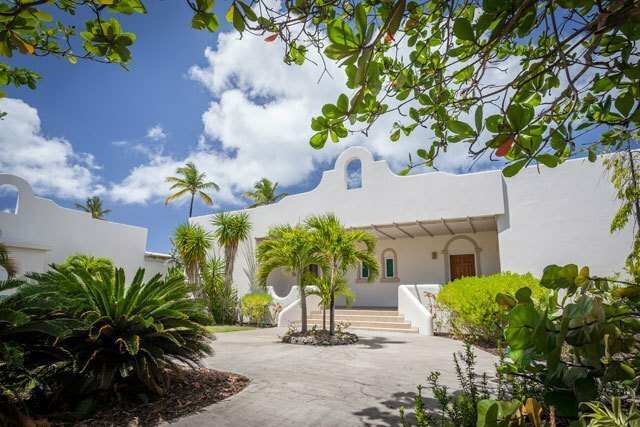 ft. suites are really special suites, directly located on the golden sands of the Grand Ansel Beach; with double whirlpool baths inside and a daybed on a terrace by the beach outside. 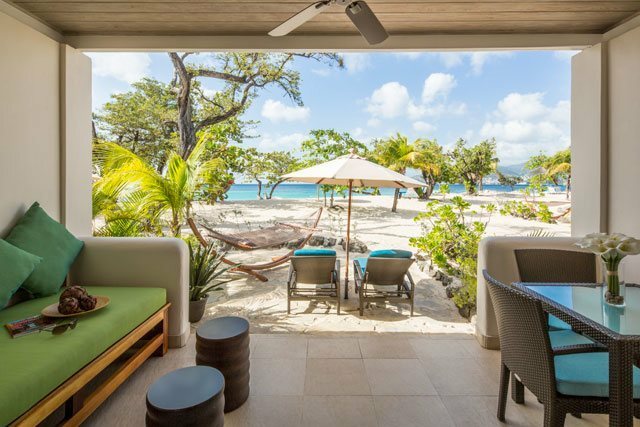 There are also hammocks and sun loungers set against the Caribbean sunset. 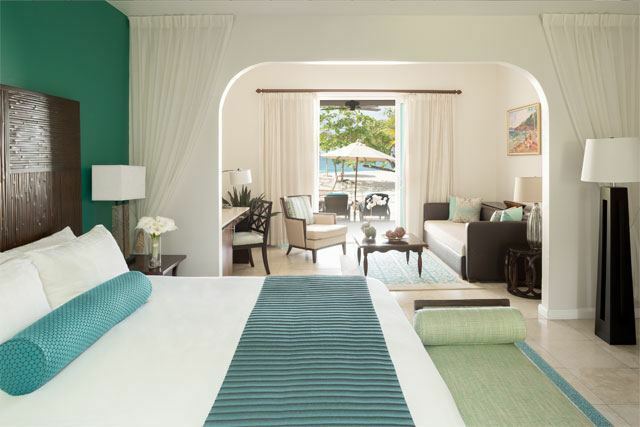 Each suite offers an en-suite whirlpool tub with the ocean view and a separate shower. 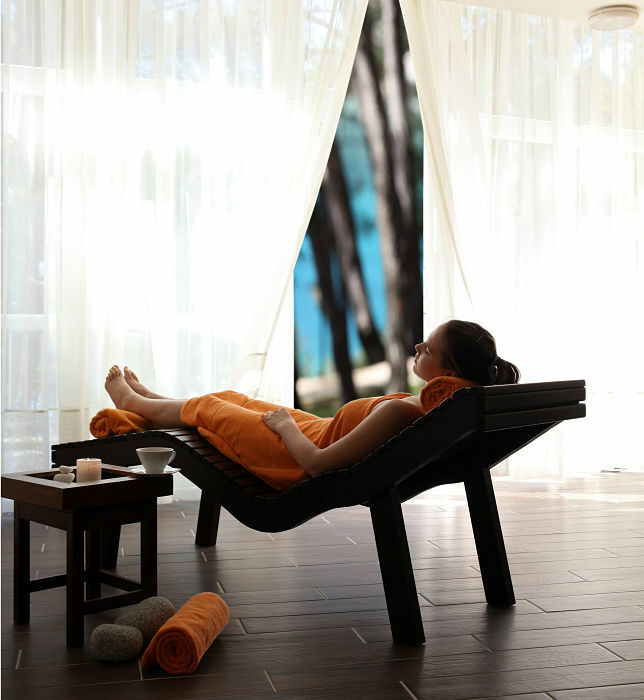 The Royal Collection Pool Suites are composed of the Royal Mace, Royal Clove, Royal Sage and Royal Ginger. These are mini villas measuring 1,500 sq. 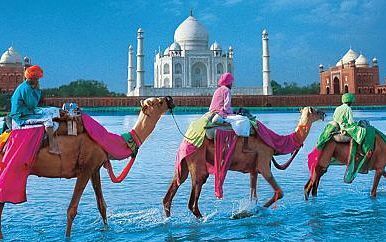 ft. and are the most perfect example of quality and class desired by honeymooners and the paragon of royal elegance, hence the title. A Cedar Sauna and a sixteen x twenty swimming pool are among the highlights, along with full scale living room and marble bathrooms. These are the more affluent version of the Anthurium Suites and occupy 1,500 sq. ft. of space. 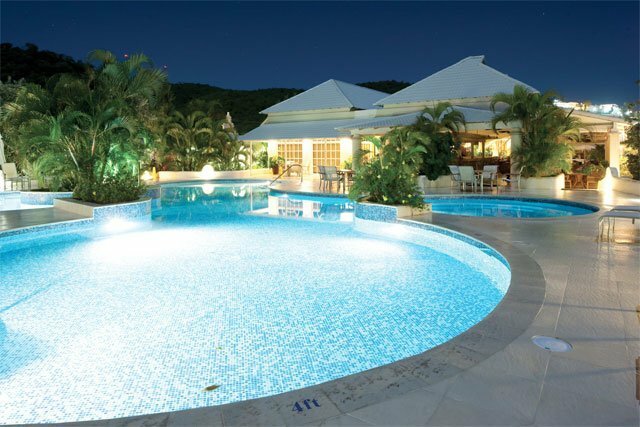 It also features a sixteen x twenty residential swimming pool and an outdoor terrace. 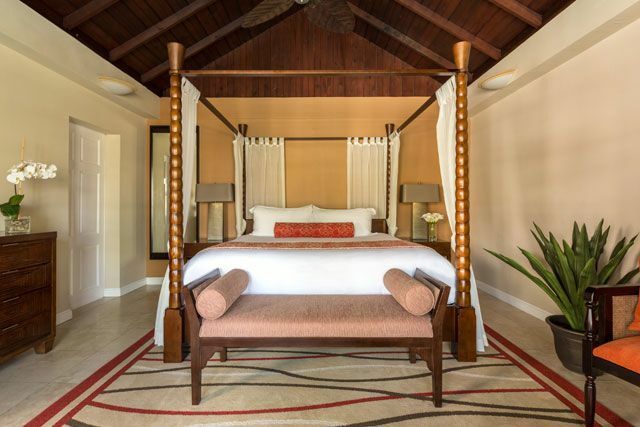 The suites have their own private entrances, spacious bedrooms equipped with canopy beds, elegant bathrooms with whirlpool tubs. These suites are attractive and alluring, measuring 1,200 sq. 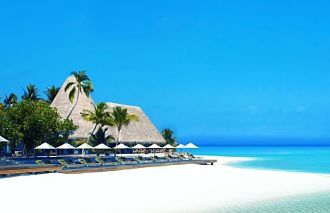 ft. and dreams come true for couples, who want to experience paradise in their holidays. Anthurium Pool Suites have a 12’ x 16’ plunge pool surrounded by the suites’ personal gardens and private entrances. 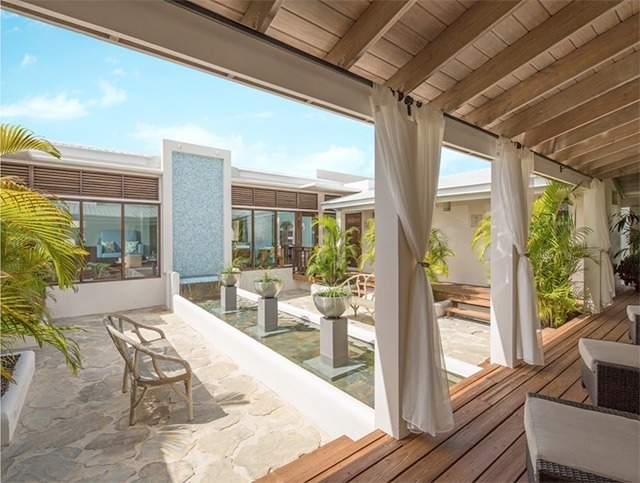 Guests can sunbathe on the decks or just spend some tranquil moments on the shaded porches. 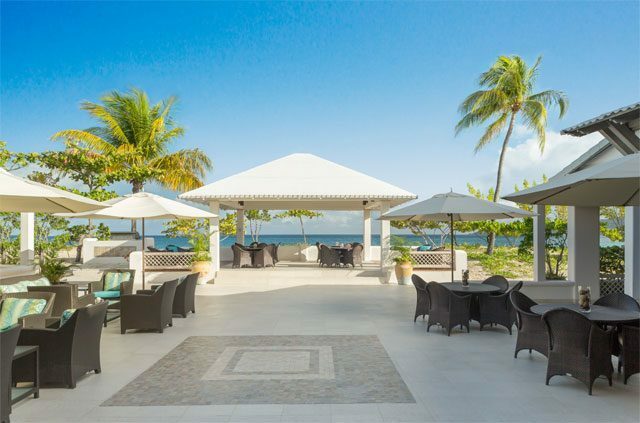 The Oliver’s Restaurant is located by the seaside and specializes in an international cuisine, excellent Creole and vegetarian selection. 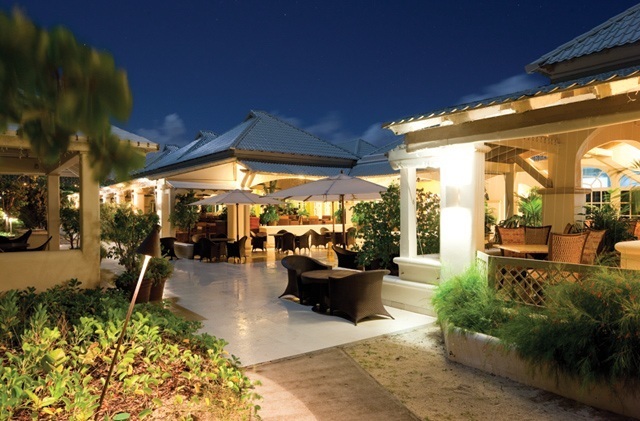 The restaurant offers a fine dining atmosphere and guests can savour the specialties in their local culinary creations. 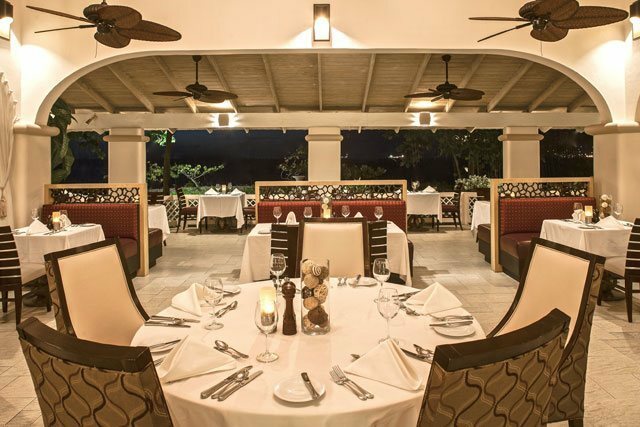 Grenada’s steel bands, reggae and calypso make your every meal enjoyable. However with or without these sounds, you are guaranteed a very special lunch and dinner.